Adrian Bending | What sticks do you use? What sticks do you use? A timpanist’s ultimate nerdy question! Although I hate to generalise, here are a couple of pointers; in my experience Viennese flannell work better on goat skins, and Dresdner Flannell work better on calf skins and Renaissance heads. Wooden-shafted sticks are cheaper, up to half the price of cane, and they are excellent on small drums and Schnellars, bringing out a deep sound and a full array of colours. On small drums, sticks with cane shafts can make quite a thin sound in comparison. However, it is hard to choose exactly the right wooden-shafted sticks and, if they are too heavy, they can produce a really thuddy sound quite easily. Cane shafts work much better on large timpani; Ringers, Dresdens etc. On those drums, with thinner skins, wooden-shafted sticks can sound far too heavy. Hard felt sticks are excellent too. 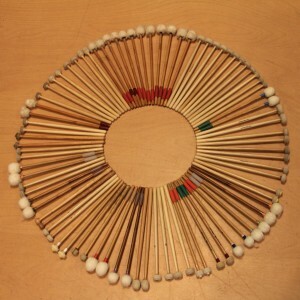 Many people believe that when playing small timpani for classical repertoire, wooden sticks should always be used, particularly in a “period” performance. However, I am not sure this always needs to be the case. Different sticks obviously provide a wider variety of sounds and also, when playing in a loud Beethoven symphony in a huge hall, with the kind of energy and volume required, wood sticks make little or no difference! And, importantly, at those kind of volumes, felt sticks are a good deal kinder to natural skins…. 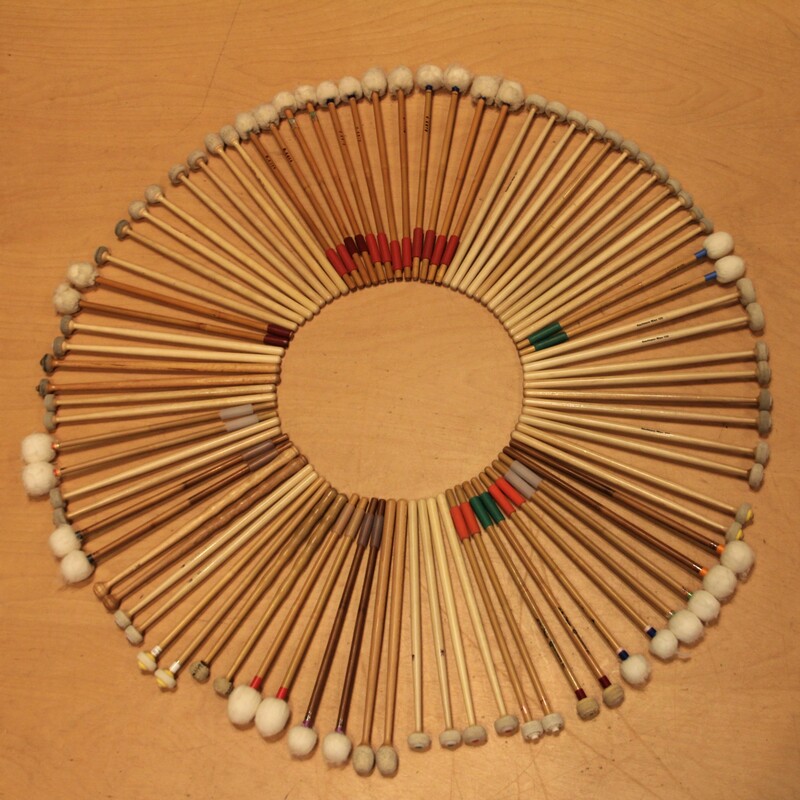 Here are some excellent makers of sticks for all kinds of timpani. Kolberg For small timps I recommend HF26, HF30 and DF26 or WF26 depending on heads. For Schnellars WF30 work well. For small and large timpani DFT30 are a good starter choice. Kaufmann 103 and 105 are two very good contrasting Viennese flannell pairs to start off with and, in their hard felt range, 118 or 119 and 122 are excellent. 122 is very similar to Kolberg HF26. Fromme an excellent range of sticks clearly explained in a downloadable catalogue. 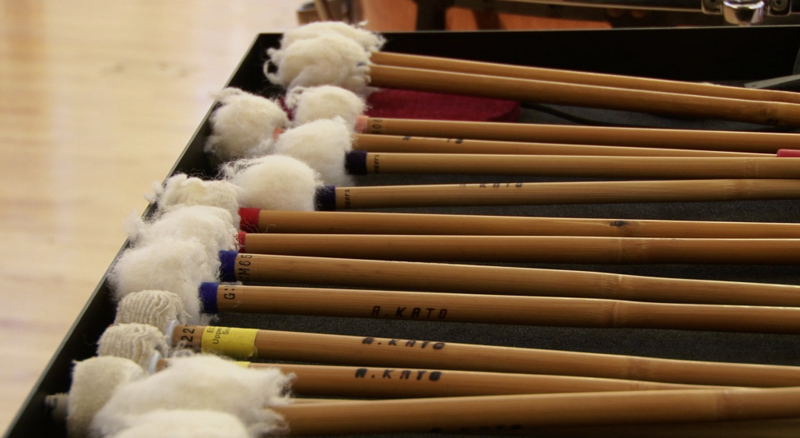 Kappert superb felt sticks for symphonic timpani. 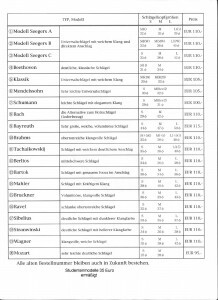 Kato – see info sheet below, click on it to enlarge. 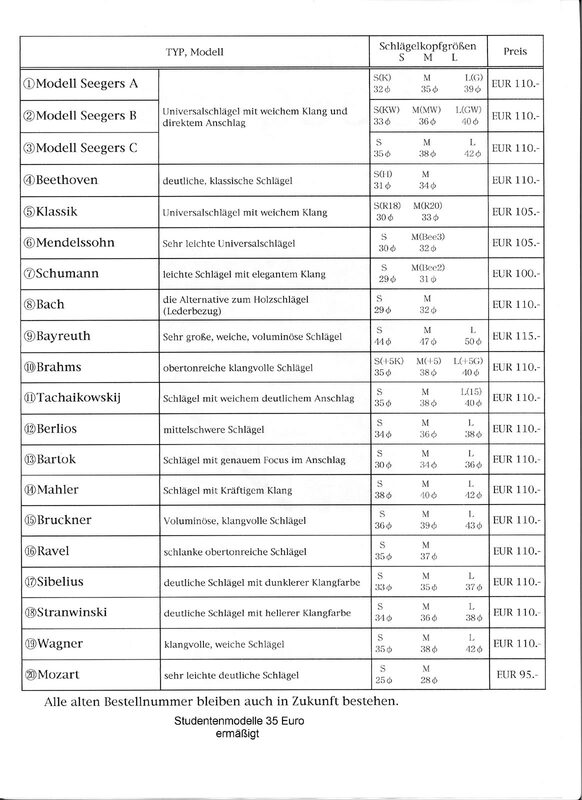 My workhorse ones are Model Seegers C (pair 3) and I find myself using Wagner (15) and Bruckner (19) a lot. In flannell, DFT3624 are excellent for large timpani as are the smaller 3022 models.